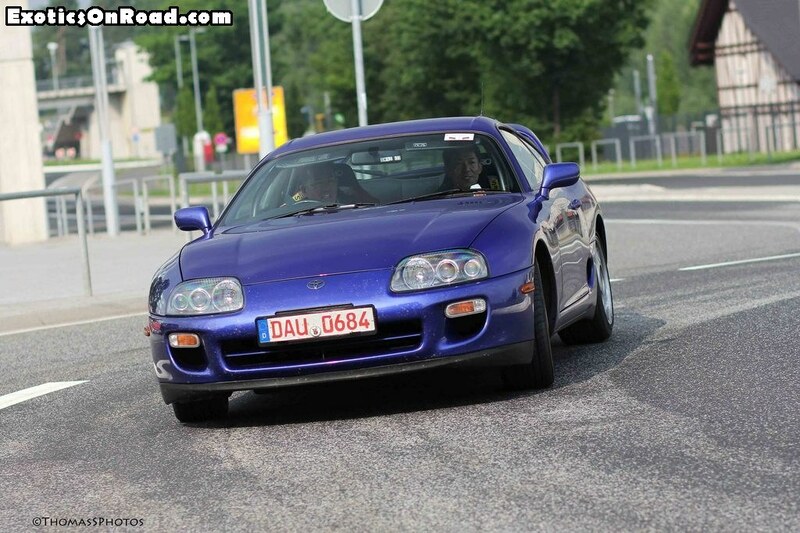 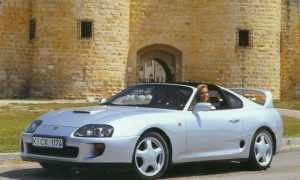 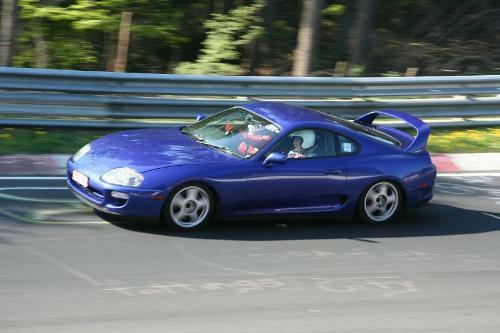 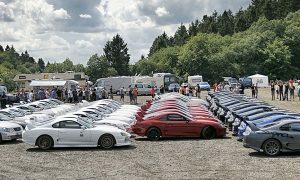 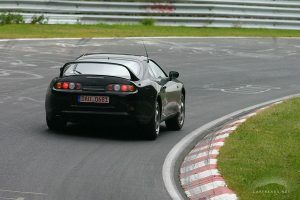 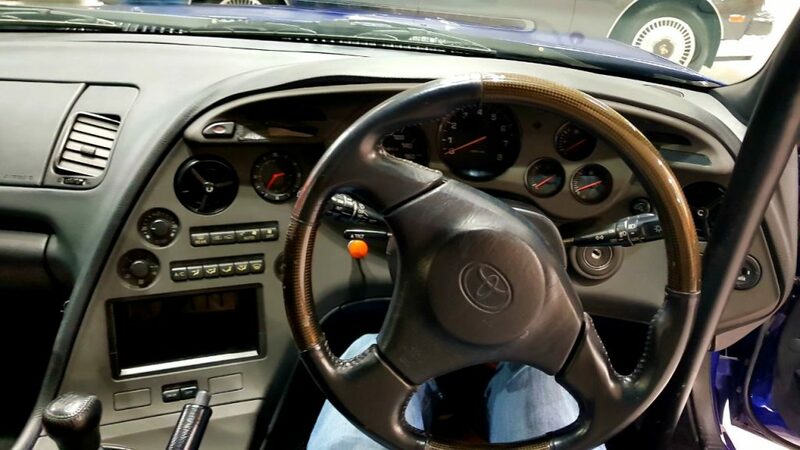 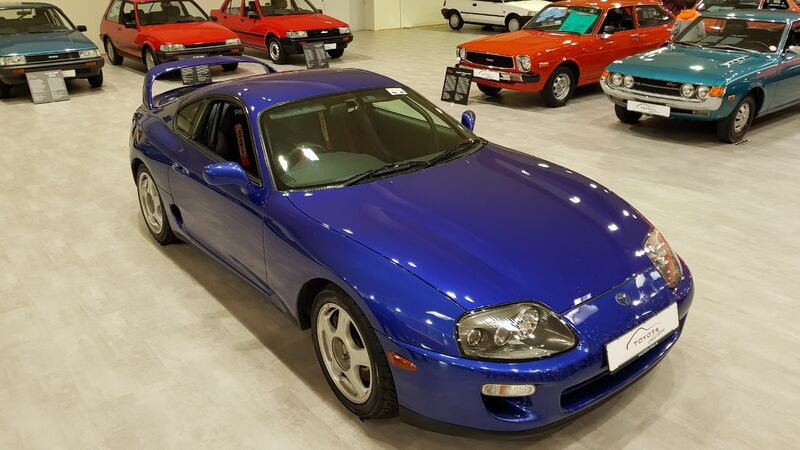 German Toyota Museum acquires Akio Toyoda's Nürburgring Supra - JZA80 Group by German Supra MKIV Group e.V. 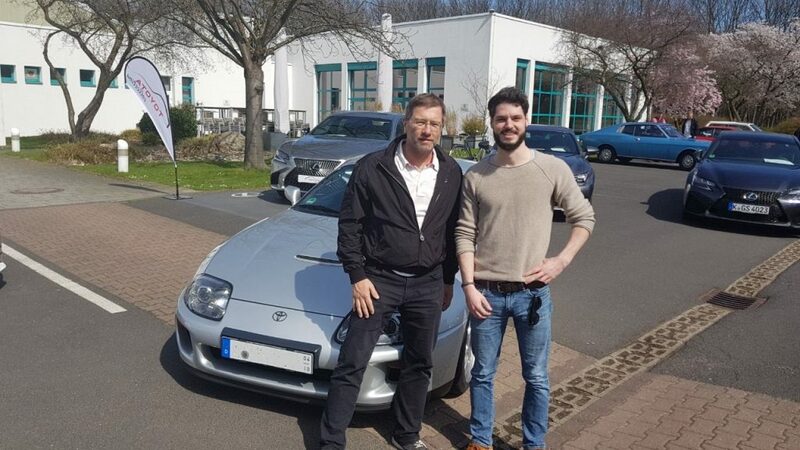 Cologne, April 7th 2018. 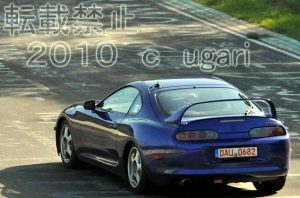 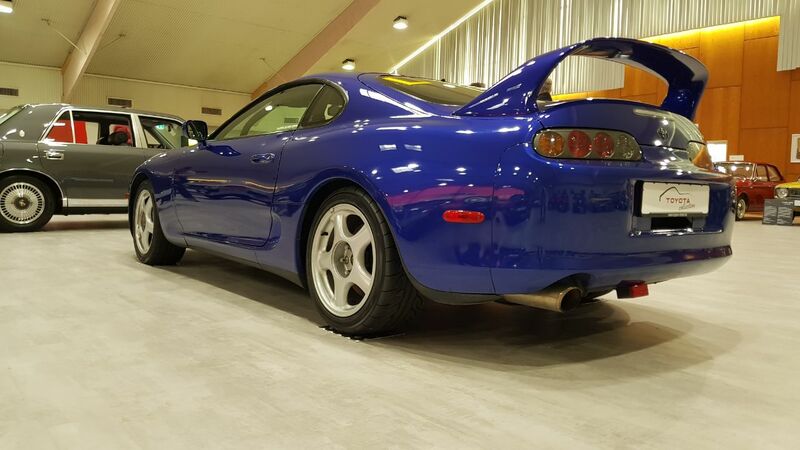 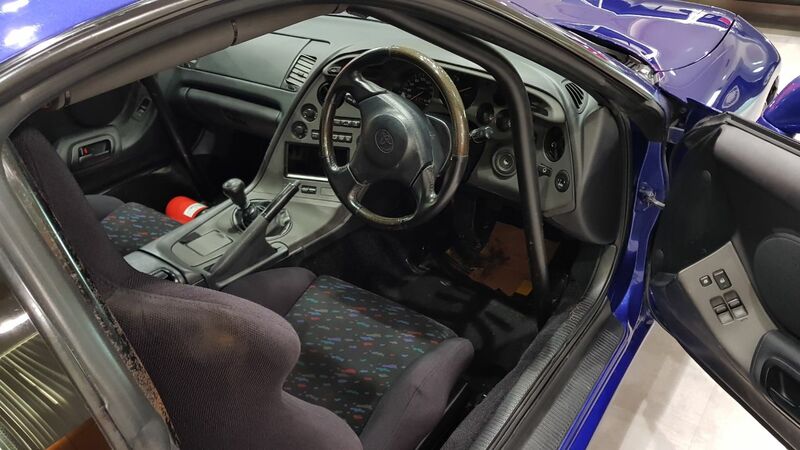 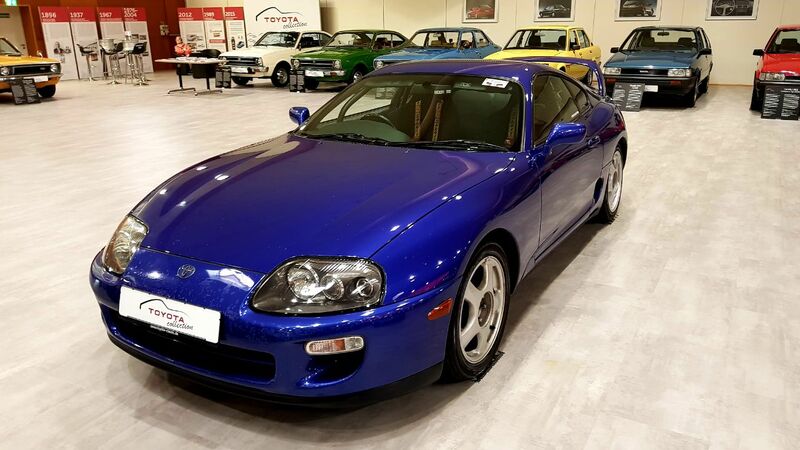 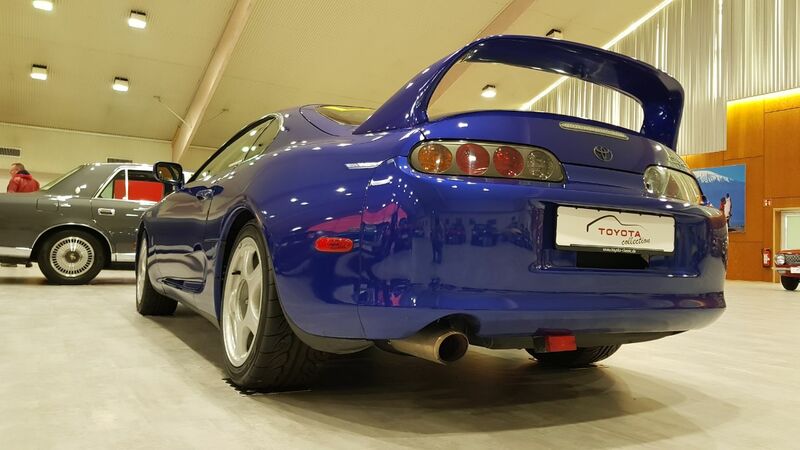 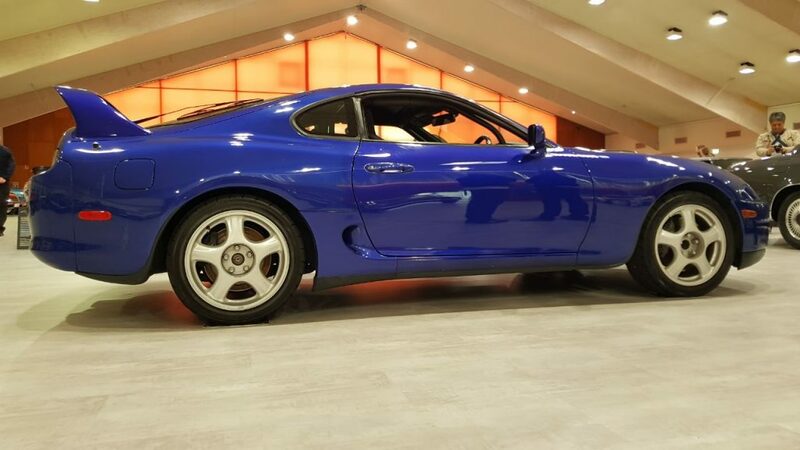 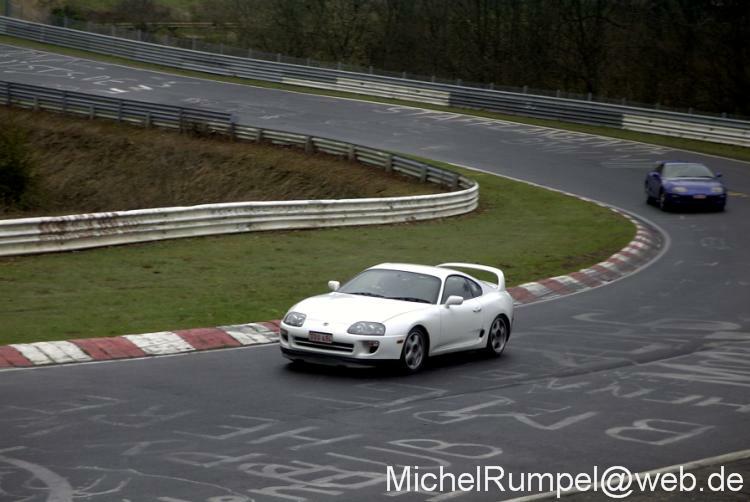 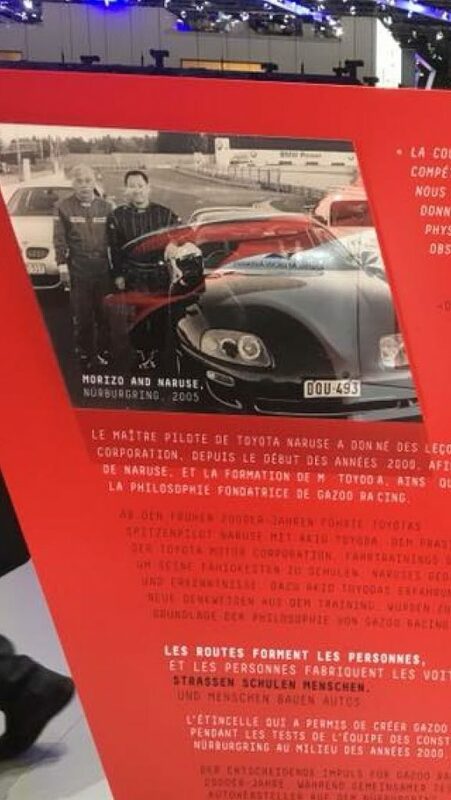 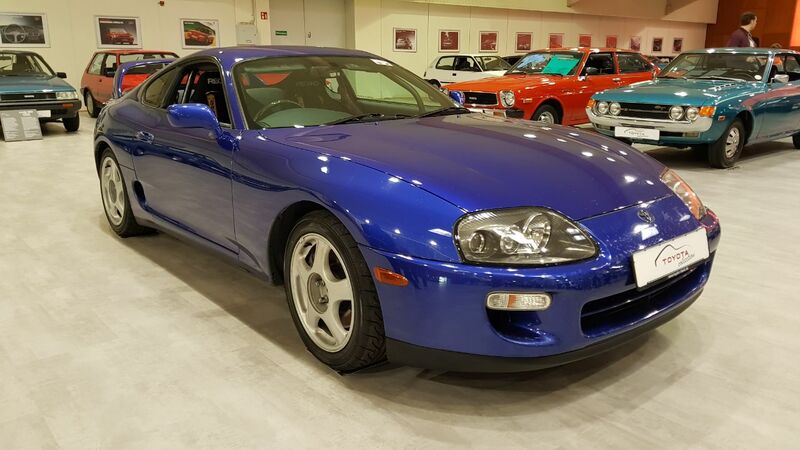 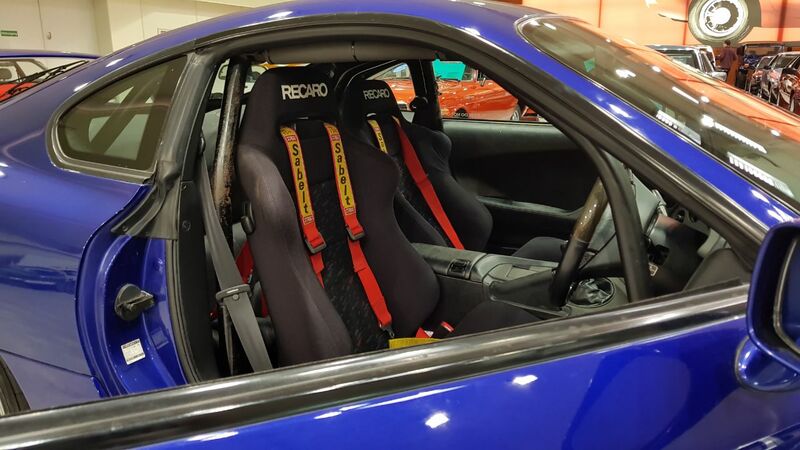 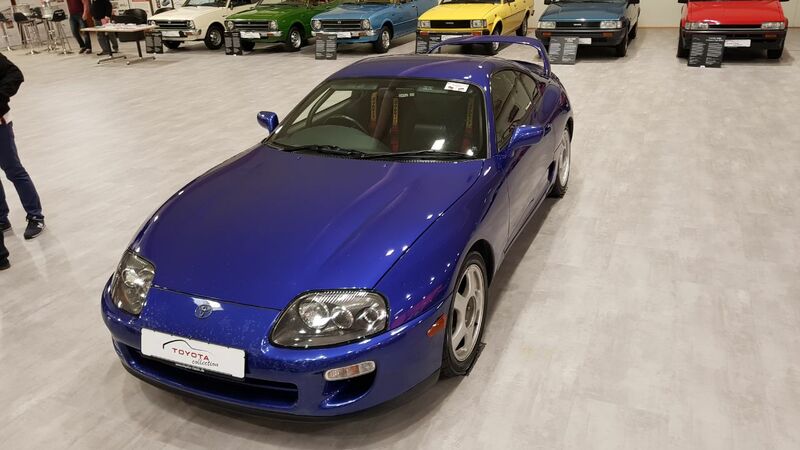 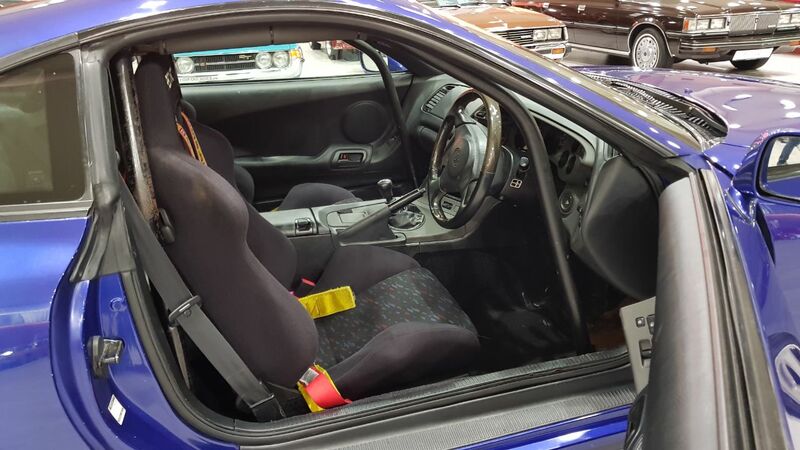 During it’s opening hours today the new official German Toyota Museum presented it’s newest acquisition: One of 4 Supras that have been kept by Toyota Motor Company in Europe just for the sake of being tested on the Nürburgring. 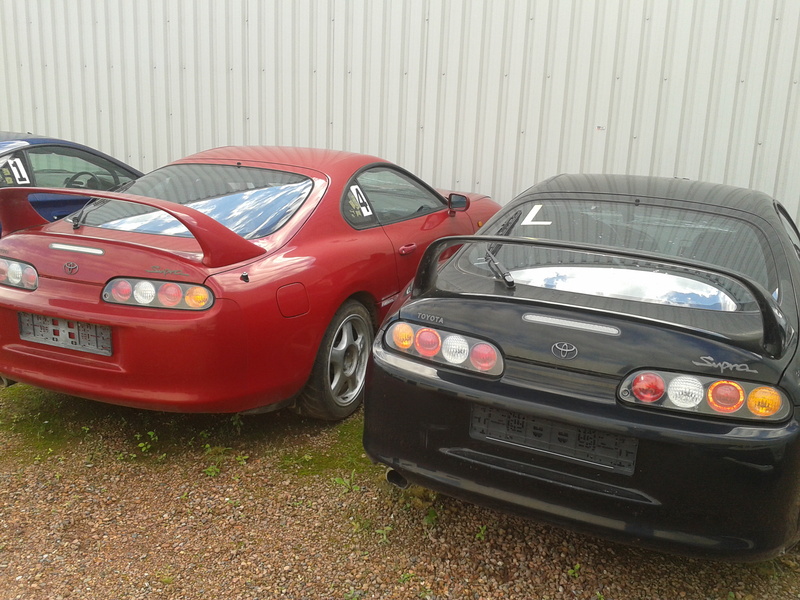 Throughout the last two decades different Teams from Toyota Motor Company used these Supras for different purposes: Benchmarking new Toyota Performance Vehicles, Training for Gazoo Racing Race Drivers and last but not least, also a Training vehicle for Mr. Akio Toyoda himself, Toyota Chairman and Gazoo Race Driver under the Pseudonym “Morizo”. 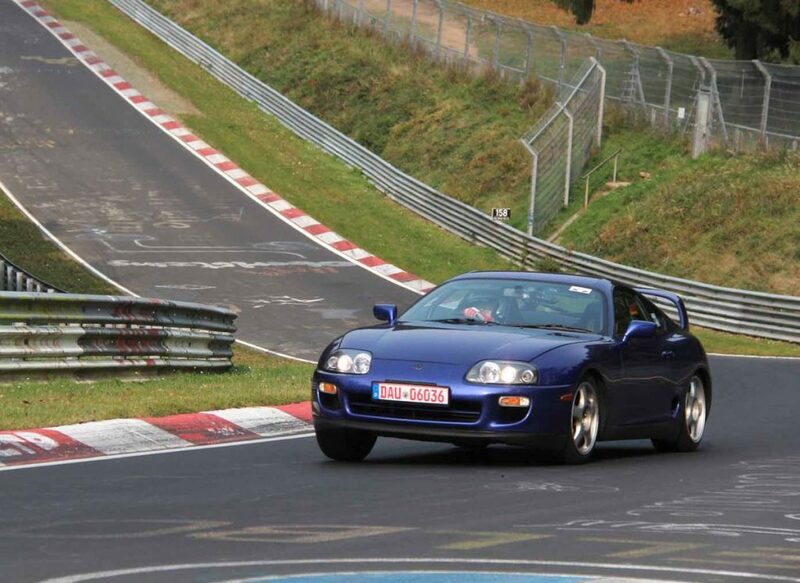 We are happy to welcome this prominent vehicle to Germany. 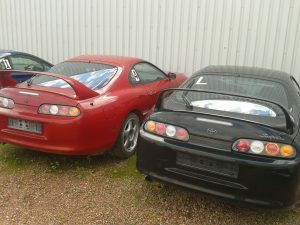 Out of these 4 vehicles, two EU-Spec versions have already been crashed. 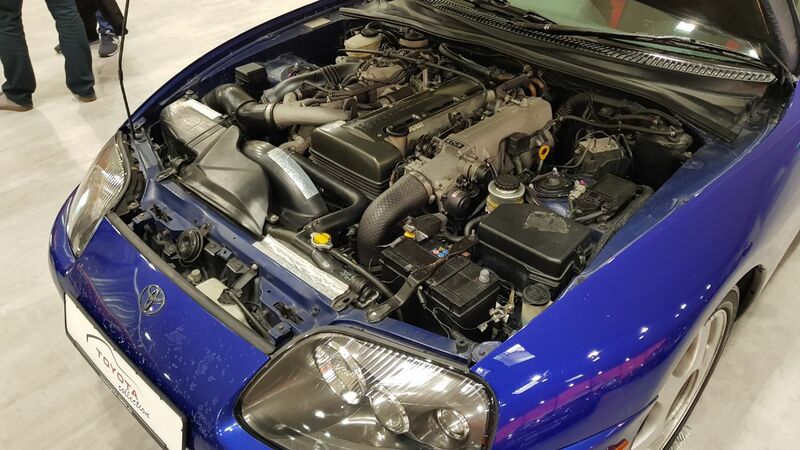 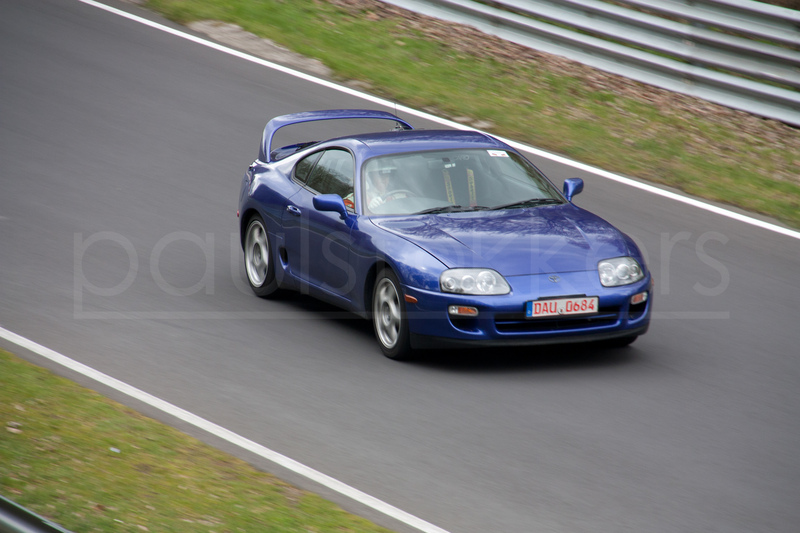 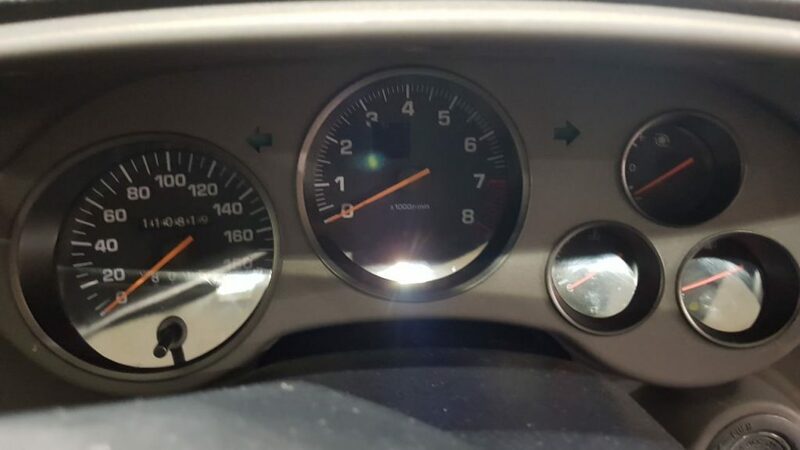 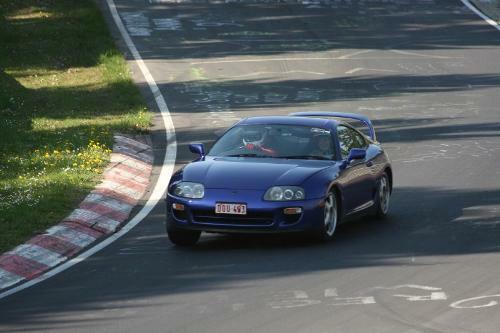 The blue vehicle now in posession of Toyota Cologne belongs to a pair of Facelift Versions, with this particular car being a December 1996 6-Spd Twin-Turbo RZ Version (obviously…). 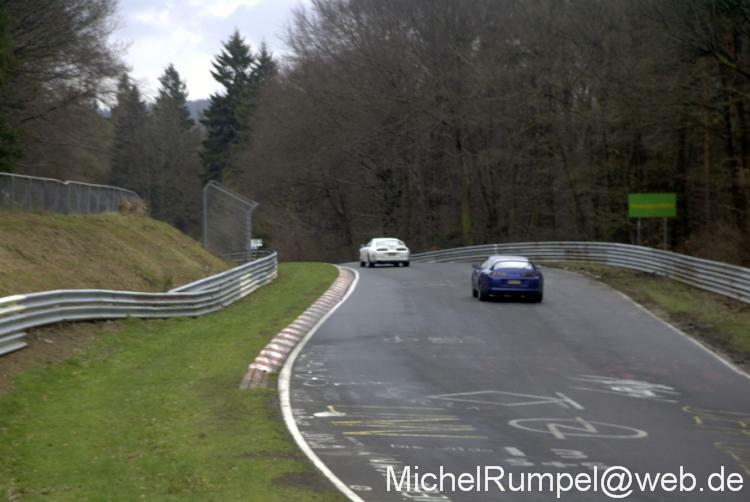 It makes you wonder how many thousands of Miles these cars have already spent on the Nürburgring before now being retired. Caught during VLN Training Morizo himself? 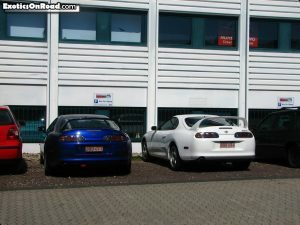 White one spotted together with an early GT86 prototype. 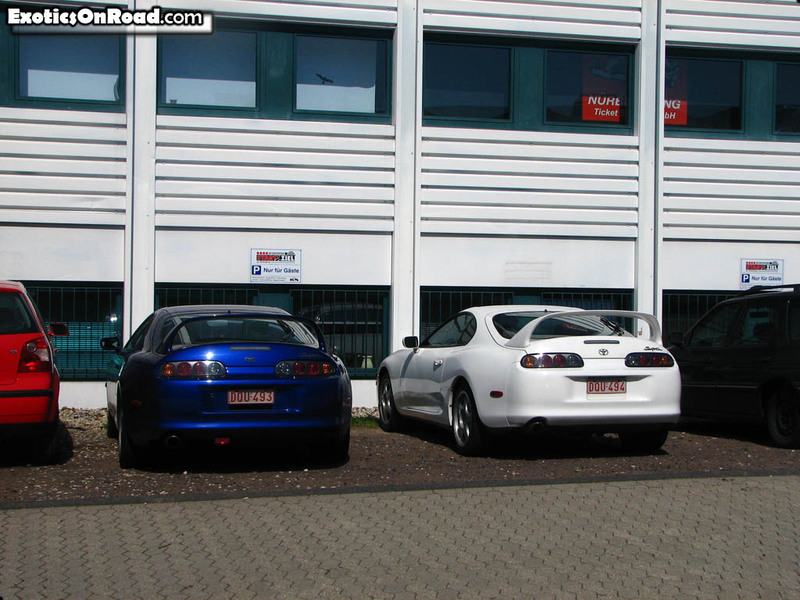 These two EU-Spec cars were also part of the fleet, but have been crashed just months earlier, too early for the Museum. 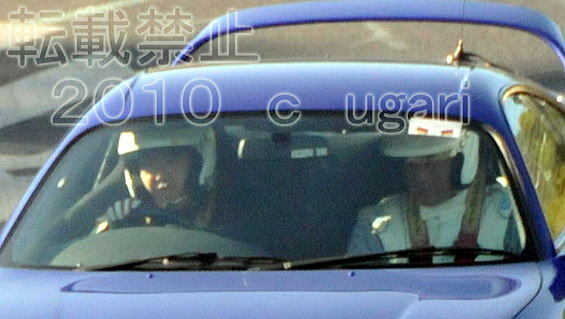 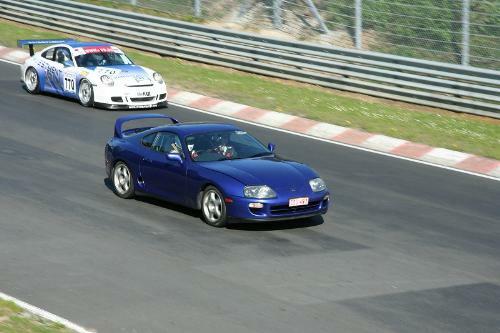 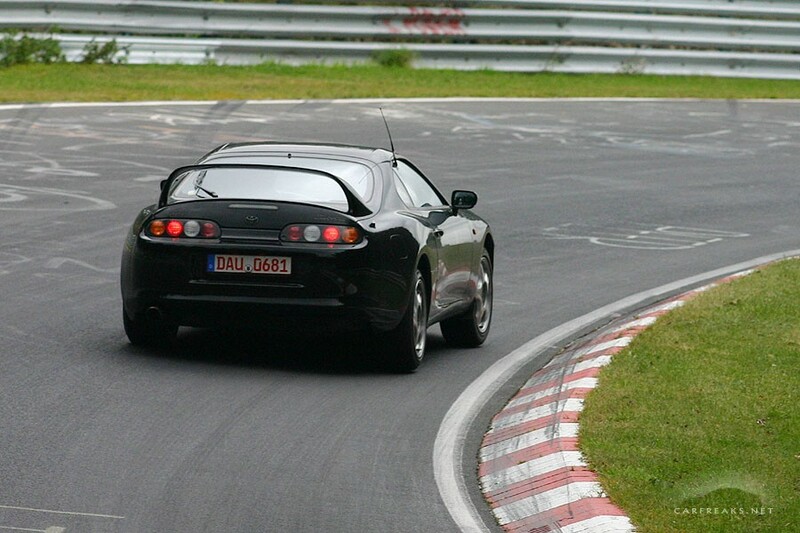 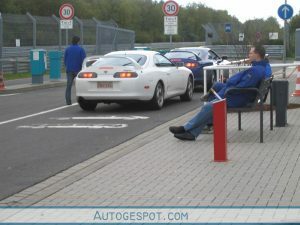 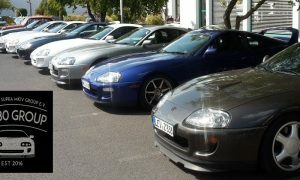 Club Member Gianni (to the right), in front of his Supra, together with Toyota Collection Spokesman Thomas Schalberger. 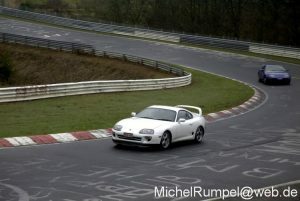 Ist was in der Pipeline, stay tuned!